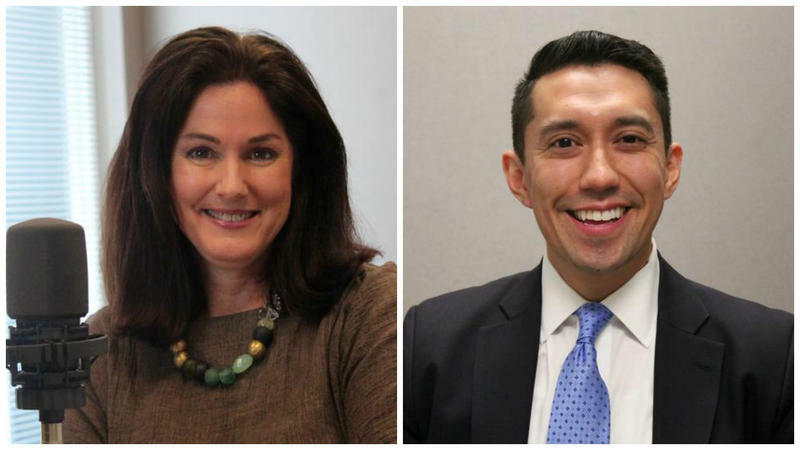 Democrats Judy Baker and Pat Contreras are each running for state treasurer. While not drawing as much attention as, say, governor or attorney general, the state treasurer’s office does perform a number of important functions for the state. That includes maintaining the state’s college savings plan; investing state funds; and voting on low-income housing projects. It’s also in the past served as a stepping-stone for higher offices. 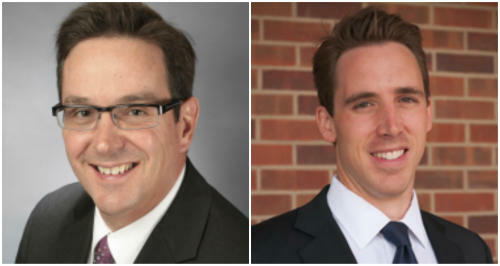 Contreras and Baker possess generally similar philosophies for how they’d run the treasurer’s office. Both candidates want to aggressively promote Missouri’s college savings program; use the office’s bully pulpit to showcase financial literacy; and prompting initiatives that protect consumers. Perhaps the biggest difference between the two contenders could come down to style and experience. Contreras, a Kansas City native, has never run for office before. The Saint Louis University and Columbia University graduate worked at the State Department. He did two tours in Pakistan, as well as one stint in Mexico aimed at overhauling that country’s judiciary. He later worked for several federal departments in Washington, D.C.
Contreras began to seriously think about running for state treasurer at the end of 2014. After having “a number of conversations with political friends all across the state,” he decided that running for state treasurer would be “a good fit.” His campaign has spent a great deal of energy through social media focusing on the “millennial” vote, which is loosely defined as a group of people that entered adulthood in the early 2000s. He’s also taken several public swipes at presumptive GOP nominee Donald Trump, adding it would be a stinging rebuke to the businessman-turned-politician if Missouri elected its first Hispanic statewide officeholder. Unlike Contreras, this is not the first time Baker has run for public office. Baker first won election to the Missouri House in 2004 and quickly immersed herself in health-care matters. This wasn’t a new policy arena for Baker, who has a master’s degree in health administration from the University of Missouri-Columbia. She worked for a number of years within the health-care industry, including several high-level positions at University of Missouri Health Care. Even though she could have easily served two more terms in the Missouri House, she decided to forgo re-election in 2008 to run for Congress against then-U.S. Rep. Kenny Hulshof. Baker initially considered entering that race when Hulshof was still running for re-election. But things changed dramatically when then-Gov. Matt Blunt decided against running for another term. After Hulshof jumped into a GOP gubernatorial primary, the battle for Missouri’s now-defunct 9th Congressional District became one of the hottest federal contests in the country. She ultimately lost to Republican Blaine Luetkemeyer by a narrow margin. But she said the experience taught her a lot about running a high-level campaign. After 2008, Baker served as a regional director for the Department of Health and Human Services and, in 2012, ran unsuccessfully for lieutenant governor. She decided to re-enter electoral politics last year, adding that the treasurer’s office was the “best fit of office for me.” She points to how the office gives her a chance to speak for Missourians who are economically struggling. 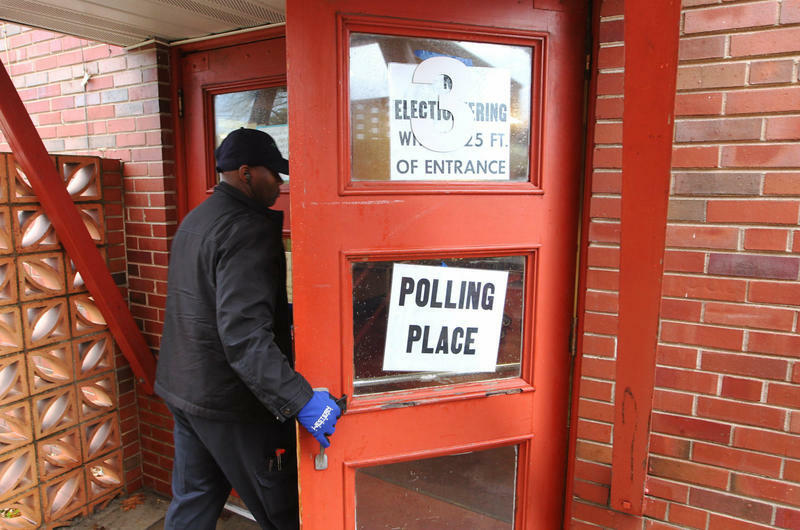 Especially compared to some other statewide primaries, the Democratic race for treasurer has been reasonably tranquil. The two candidates have generally avoided attacking each other and have about the same amount of campaign money in the bank. But Baker and Contreras have put forth differing ideas. Baker, for instance, wants to start a savings account program for Missouri’s prisoners. Friends and family could contribute to this account, which could be used to pay off lingering court costs. One of the state treasurer's jobs is to vote on projects that come through the Missouri Housing Development Commission, which ultimately approves low-income housing tax credits. He said that entity has "a lot of red tape and a lot of politics" that he wants to dispense with if he becomes treasurer. "What [developers] want to do most is break ground and offer affordable housing that need it the most," he said. "I want to make sure that MHDC is less political and more merit based. I want to make sure we are providing families with the housing they need, so we can worry about making their lives better instead of worrying where they're going to sleep at night." The winner of the Democratic primary will face state Sen. Eric Schmitt, a Glendale Republican with a big cash advantage. Before Zweifel, most state treasurers ran for governor or the U.S. Senate – with various degrees of success. Most recently, Bob Holden made the transition from treasurer to governor. But for that to even be a consideration, the winner of the Baker-Contreras showdown will have to face state Sen. Eric Schmitt. The Glendale Republican was headed for a tough GOP primary against state Sen. Dan Brown, R-Rolla. But that battle fizzled after Brown dropped out of the race and left Schmitt running for treasurer without opposition. With more than $2 million cash on hand, Schmitt will likely have vastly more money to spend after Aug. 2 than either Baker or Contreras. 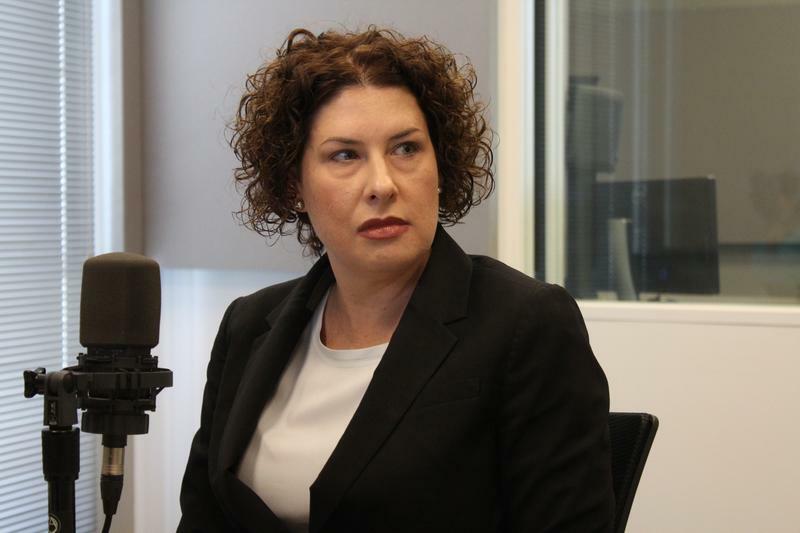 On the latest edition of the Politically Speaking podcast, St. Louis Public Radio’s Jason Rosenbaum, Jo Mannies and Rachel Lippmann welcome circuit attorney contender Mary Pat Carl to the program. Carl is one of four candidates running to succeed Circuit Attorney Jennifer Joyce, who is not running for re-election. We taped shows with all four circuit attorney candidates last week, and we are posting the shows throughout this week. Updated Saturday, June 25: Missouri’s Republican contest for attorney general – long this year’s nastiest battle in the state – has gotten so bitter that the two combatants already are running vicious attack ads six weeks before the Aug. 2 election. Each candidate claims the other is intentionally misrepresenting the facts. 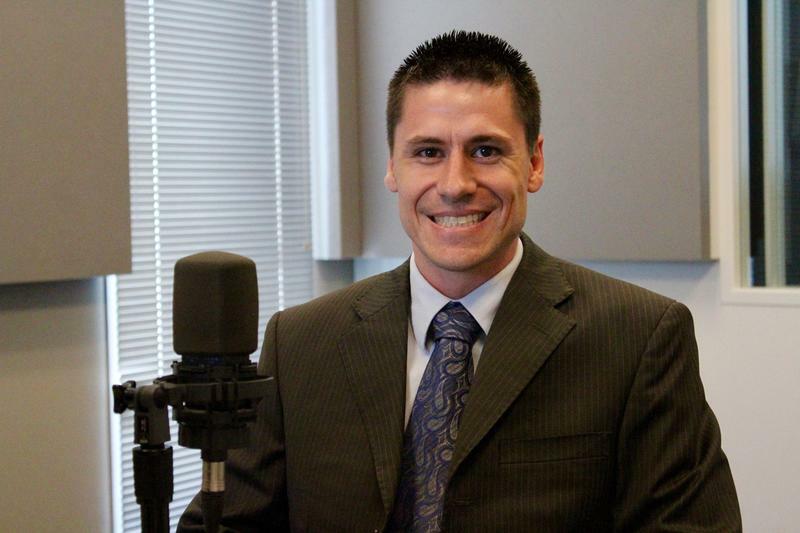 On the latest edition of the Politically Speaking podcast, St. Louis Public Radio’s Jason Rosenbaum and Jo Mannies welcome state Rep. Andrew Koenig to the show for the first time. The Manchester Republican is running against former state Rep. Rick Stream, R-Kirkwood, in the Aug. 2 GOP primary for the 15th Senatorial District. 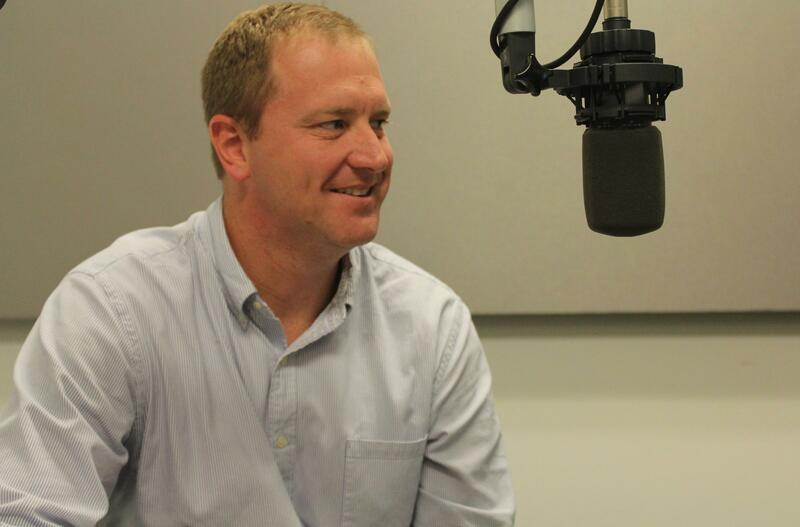 Stream’s episode of Politically Speaking will be posted soon. Updated with new comments - The deadline to register to vote for Missouri’s Aug. 2 primary election is Wednesday, July 6. You can register in person at your city or county board of election office, a local library or the Department of Motor Vehicles. To register online, submit your application through the Missouri Secretary of State’s website GoVoteMissouri.com by 5 p.m.